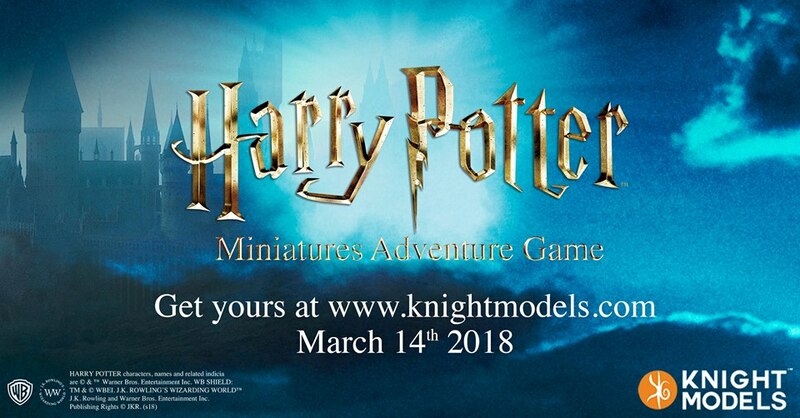 Harry Potter fans, there's a bunch of new figures available to order for the Harry Potter Miniatures Adventure Game from Knight Models. You've got a whole host of new professors from Hogwarts, as well as a cadre of Centaur figures. Pre-orders are being taken now, with the release on April 1st (no foolin'). 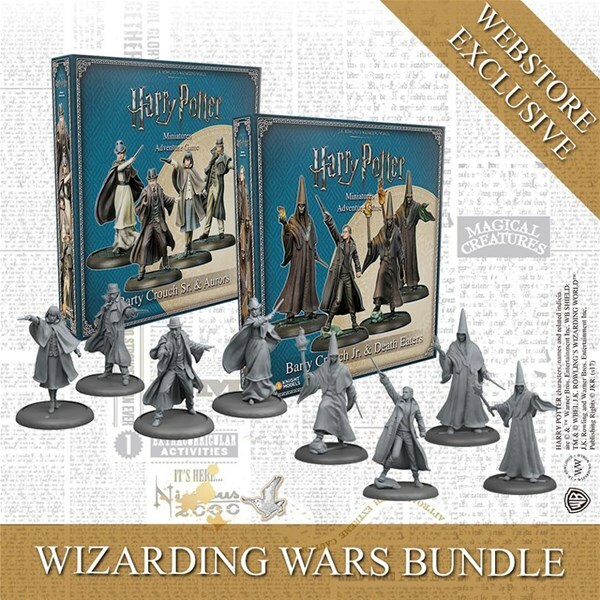 Knight Models is running a special webstore exclusive bundle deal for their Harry Potter Miniatures Adventure Game. If you want to dive right into the Wizarding War with some units for both sides, this is your opportunity to do so. 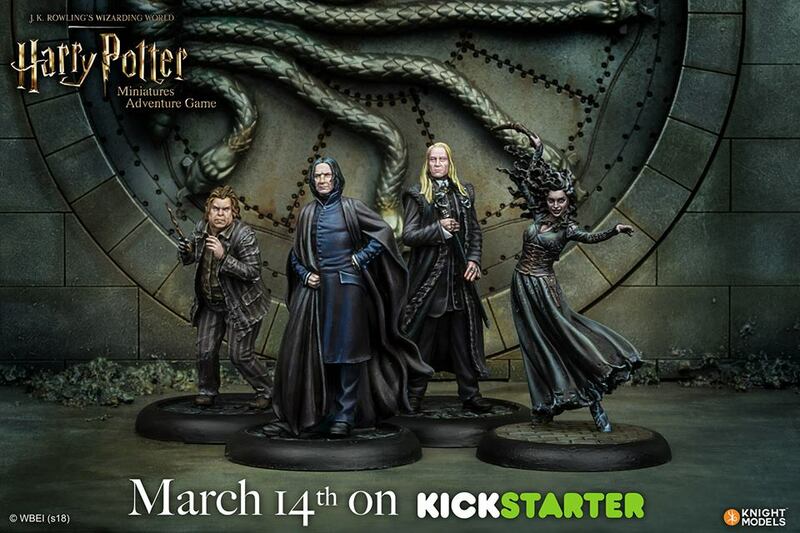 The latest batch of Harry Potter Miniatures Adventure Game are available to order from Knight Models. Pre-orders are being taken now until February 28th, with shipping to start at the beginning of next month. Get your name on the list to be the first on your block with these figures when they hit shelves. Knight Models has a trio of new releases over on their website that are up for pre-order now. There's a new Dumbledore figure for the Harry Potter minis game. 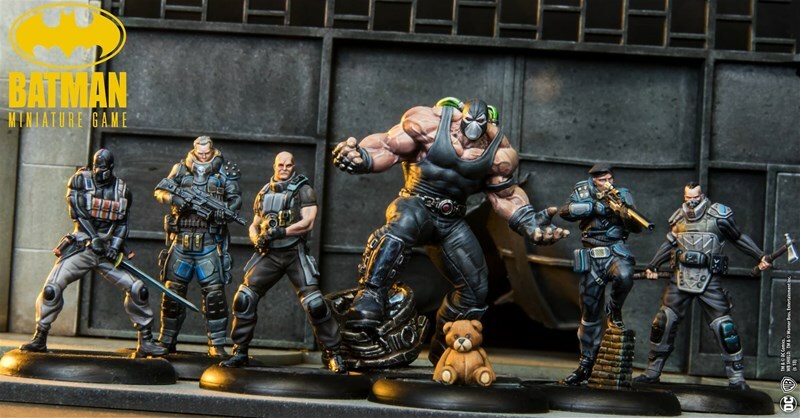 Then, for the Batman Miniatures Game, you can pick up a League of Assassins set, as well as the Ratcatcher. Well, it seems as though, as expected, everyone went pretty crazy over the announcement for the Harry Potter Miniatures Adventure Board Game from Knight Models. Well, they've posted up a new preview. Have a look at some of the minis that only got teased a bit in their preview video.